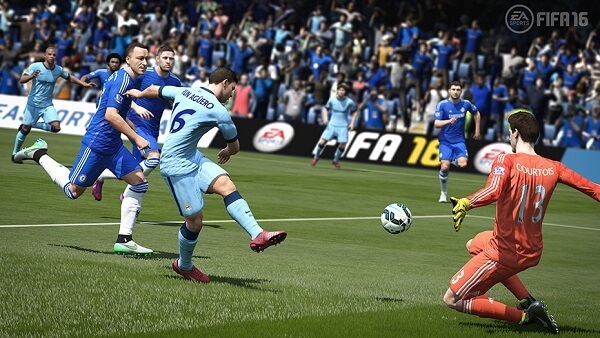 EA’s FIFA franchise doesn’t seem to be stopping any time soon. With a new title each year, it captures the thrill of a sport played by an entire planet. With improved graphics, game mechanics, and a new rooster of players, FIFA 16 outperformed, and downright beat every other soccer game in 2015. This Xbox One exclusive is a testament to Microsoft’s loyalty to Turn 10 Studios and the game studio’s ability to develop exquisite racing simulators. 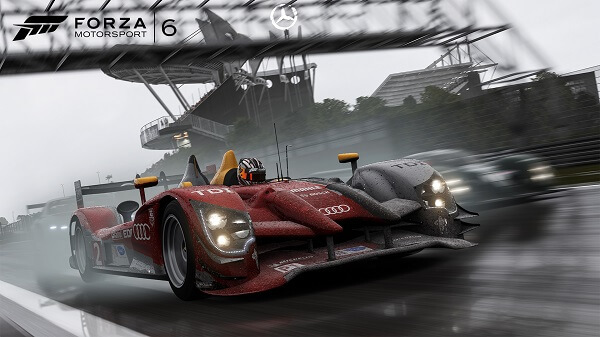 With Forza Motorsport 6 we finally realize that gamers have entered a new era were everything it possible – like a driving a 600 horse-power behemoth on Nurburgring. It lands on our #2 spot because the #1 shattered every other racing game in 2015. Not only did Rocket League received our award for Best Independent Game, but now it gets the award for Best Sports/Racing Game of 2015 as well. 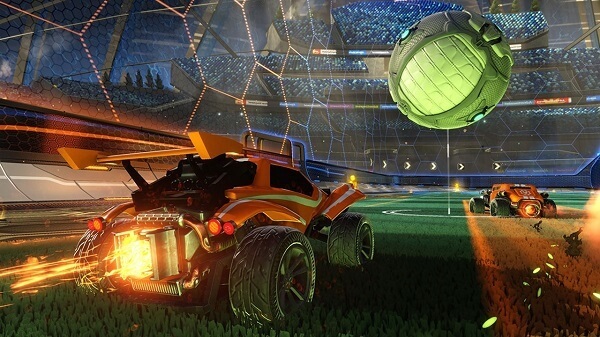 We simply can’t have enough of Rocket League, and we are so hyped to see what 2016 means for Psyonix in terms of DLCs and new game modes.